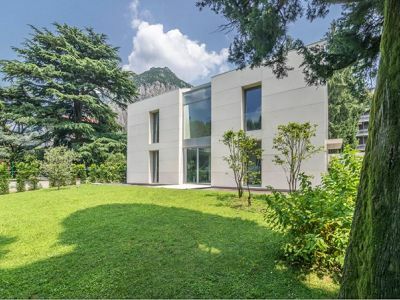 Close to the historic centre of Lecco, on the lake side, this contemporary style villa comes with 300m2 of living space featuring large windows and standing in a garden with mature trees and lawns. 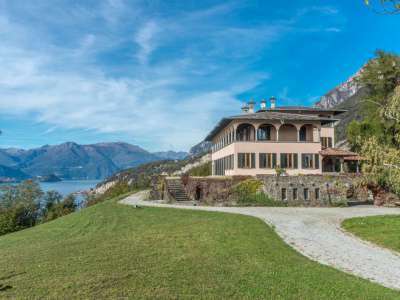 Fairytale Private Island for Sale in Lake Como with Large Property for Renovation, Jetty and Mooring. 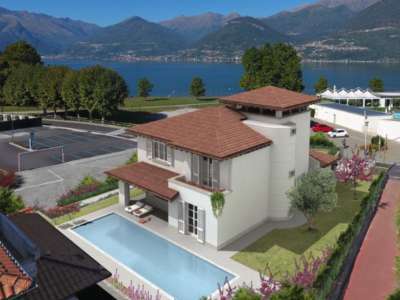 Fabulous Waterfront Villa on Lake Como with 3 Bedrooms and Potential Mooring. This delightful house which was built in the XVIIIth century is located in the historic village of Mandello del Lario and the property comes with a wonderful lake view and garden on Lake Como.